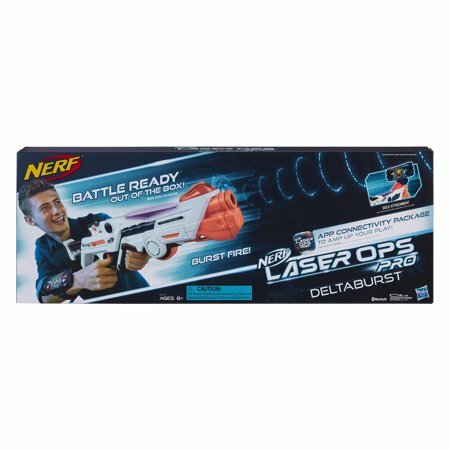 Walmart has the Nerf Laser Ops Pro Deltaburst on sale for just $14.99, down from $46.88. 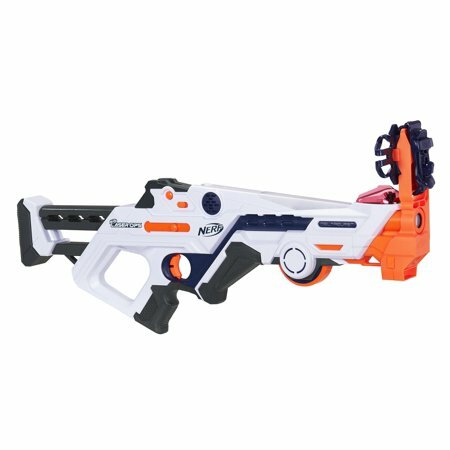 This set includes the gear kids need to kick their next battle royal up a notch. When they are heading out onto the battlefield, players can strap the Tactical Strike mask onto their head using the adjustable elastic to find the perfect fit. Then they can choose from the three interchangeable color markers to identify their squad allegiance.